In Vegas Legends, American Music Theatre captures the excitement and energy of Las Vegas, while featuring the sweet refrains of yesterday’s and today’s legendary musicians like Elvis Presley, Wayne Newton, Paul Anka, Tom Jones, Celine Deon, Donny & Marie, Garth Brooks, and more. In this family friendly show, we’ll highlight the best of Vegas variety with first-class music and dance, and mix in some fun and frolic along the way to create a truly entertaining event. This live, musical experience will feature some of your favorite sacred and secular holiday songs, superb musical arrangements, outstanding singing and dancing, and the incredible sounds of the AMT Orchestra. 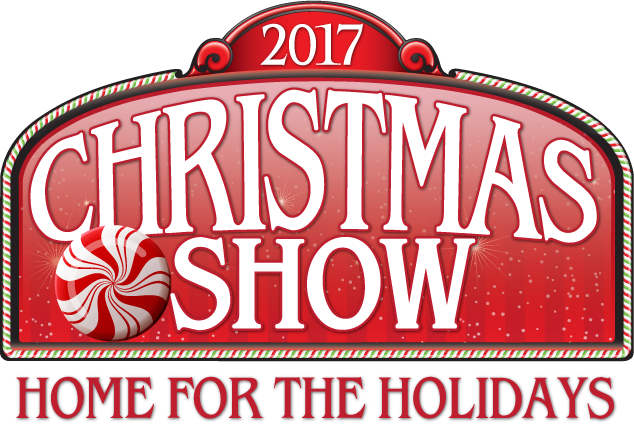 Come celebrate the wonder, warmth, and magic of the season as we go “home for the holidays” with a show guaranteed to leave you in the Christmas Spirit! Movie buffs of all ages will delight in this new original production. 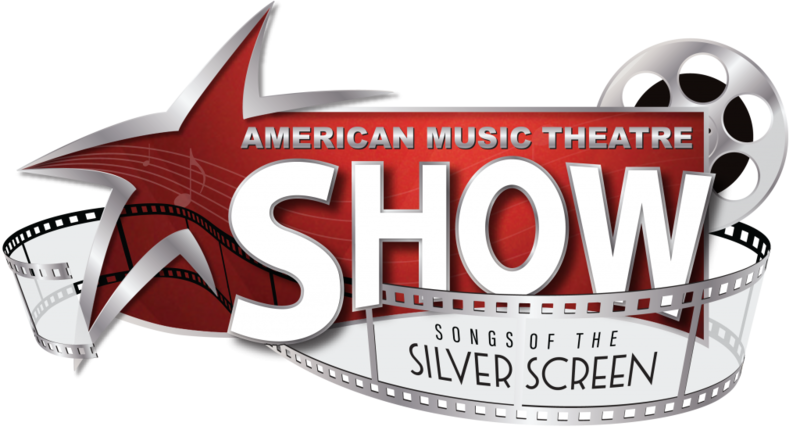 Enjoy live performances from the AMT cast and band as they bring you the biggest hits from movies past and present. You won’t want to miss the toe-tapping medley of movie songs spanning decades of film making. Grab your tub of popcorn and get ready for a harmonious cinematic show! Bask in beautiful snowscapes and cherish the stories of spirit and love as we bring all your favorite sights and sounds to the stage. Enjoy marvelous vocal talent from across the country, accompanied by our masterful AMT Orchestra performing timeless holiday classics. If you have questions or you are ready to reserve tickets, please call our Group Sales Department at 1-800-648-4102 option #3 or email us here.